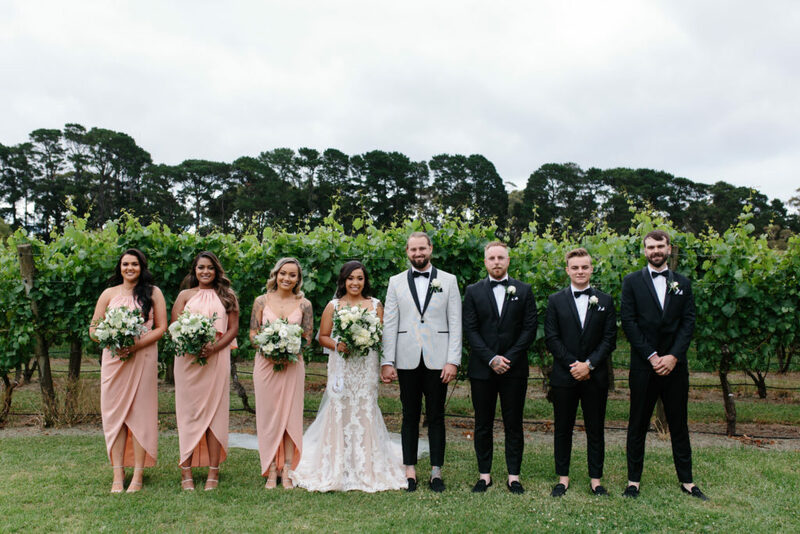 Mornington Peninsula in Red Hill! 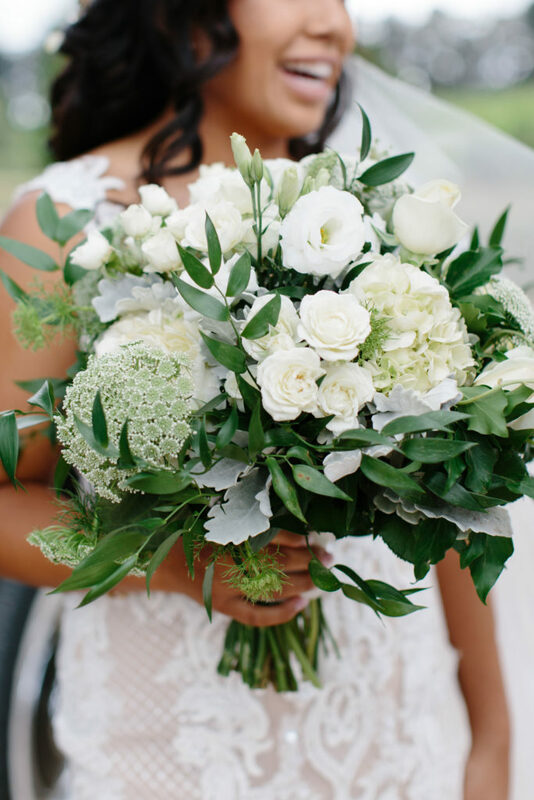 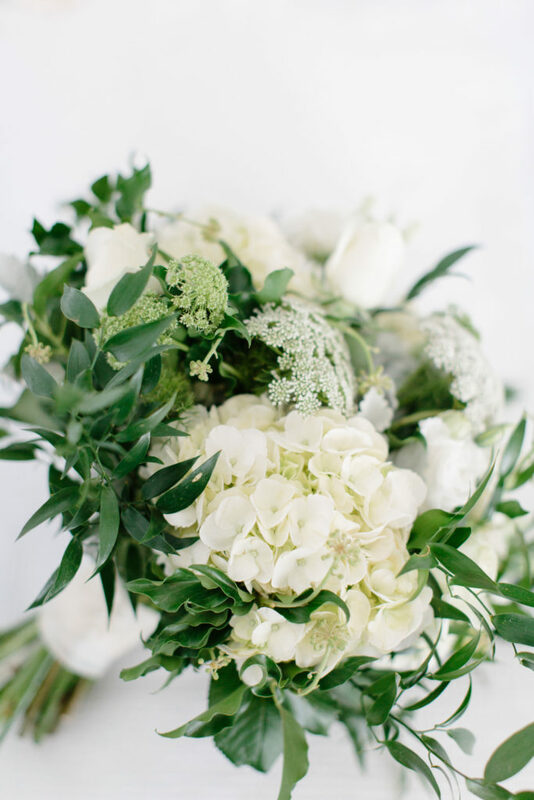 The fresh, sharp contrast of whites and greens through all of their flowers is the perfect combination for the lush green setting that is Lindenderry! 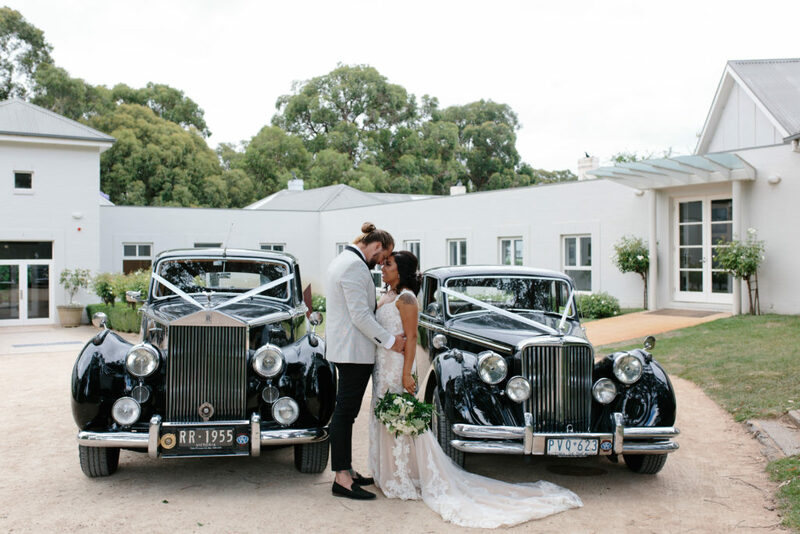 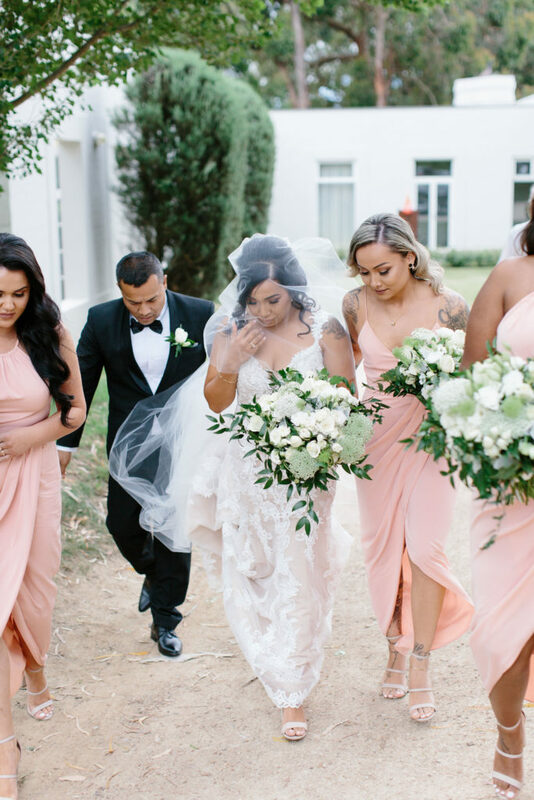 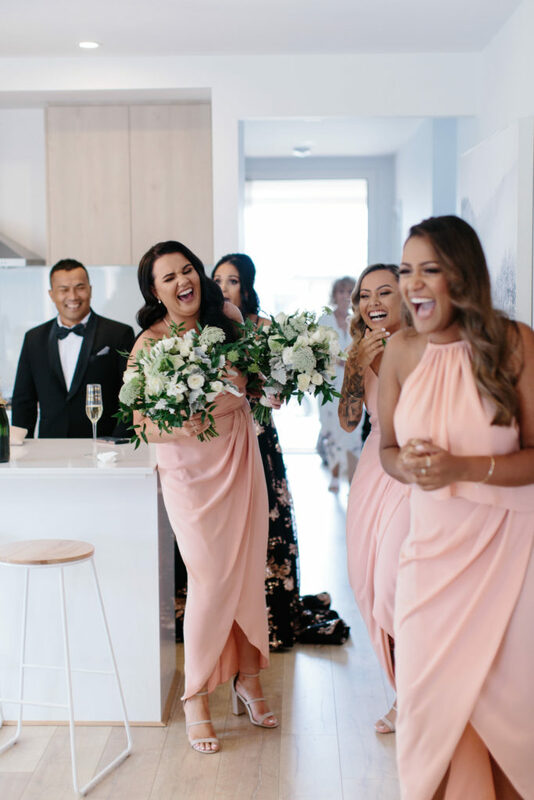 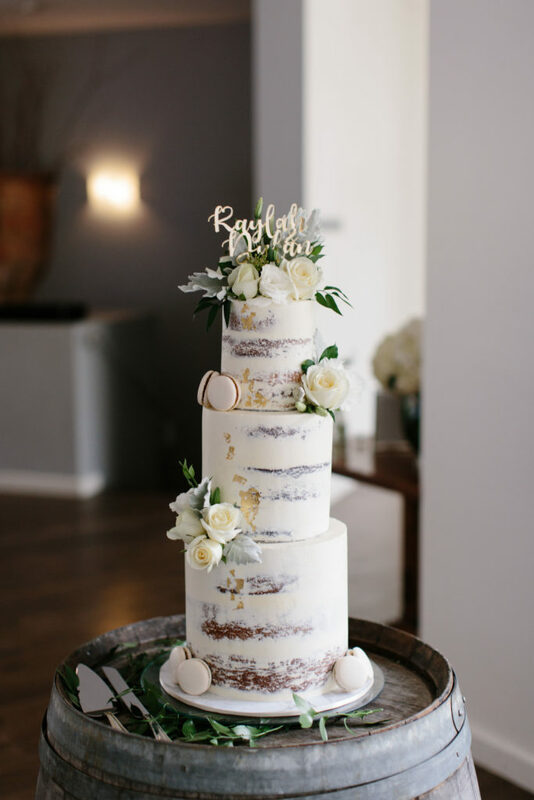 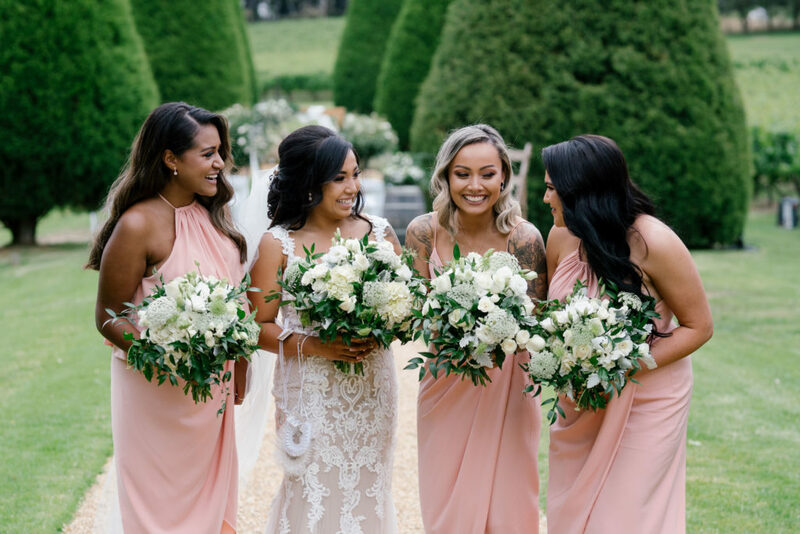 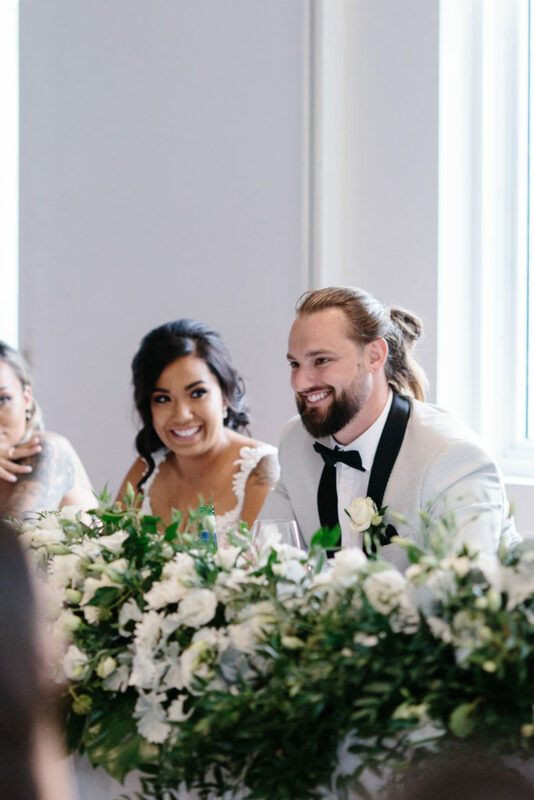 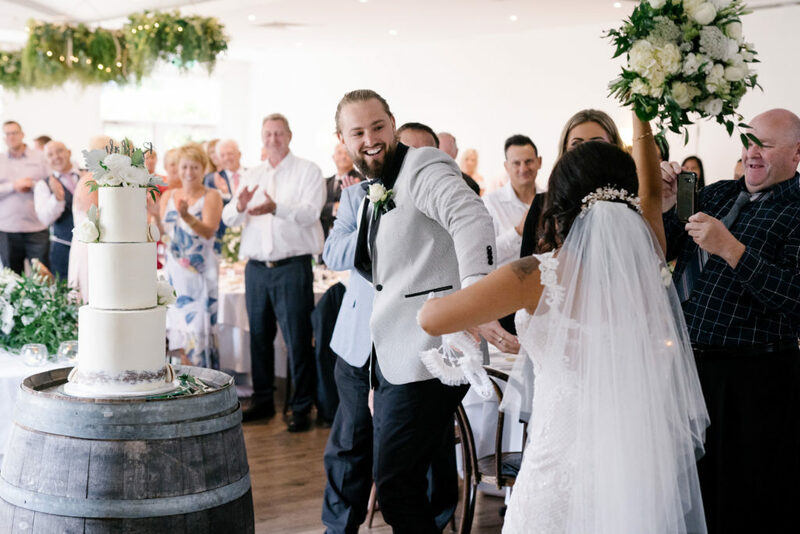 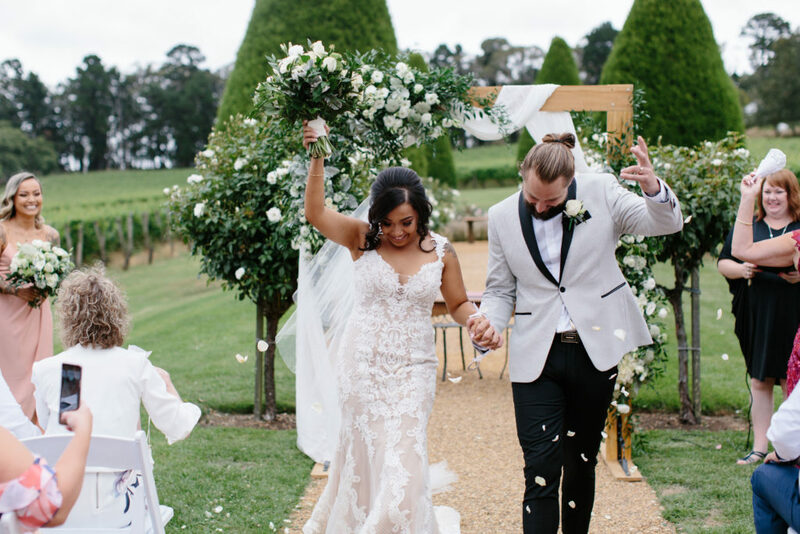 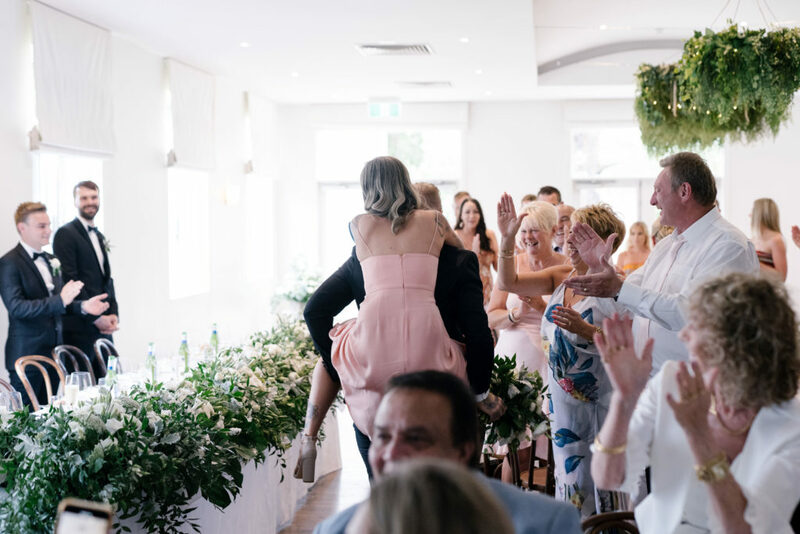 These absolutely jaw-dropping, phenomenal images were captured by Kas Richards Photography! 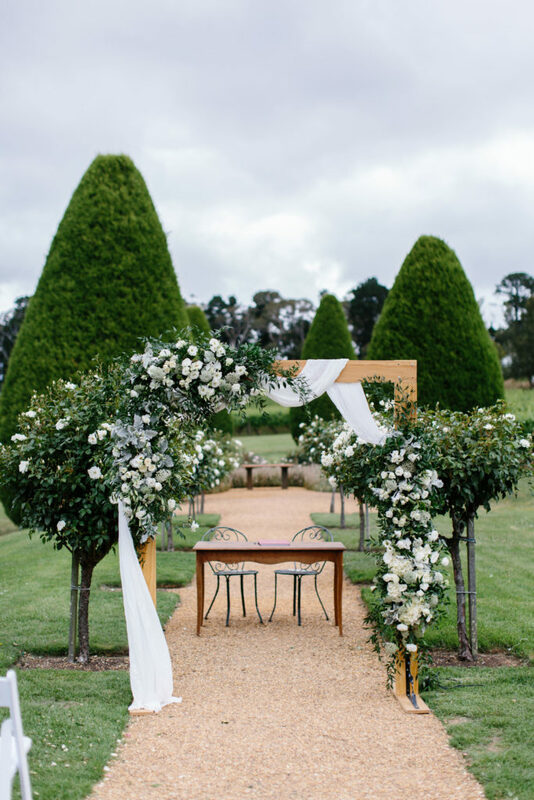 Kaylah hired our 3 post blonde timber arch which we decked out with 4 floral pieces and white draping! 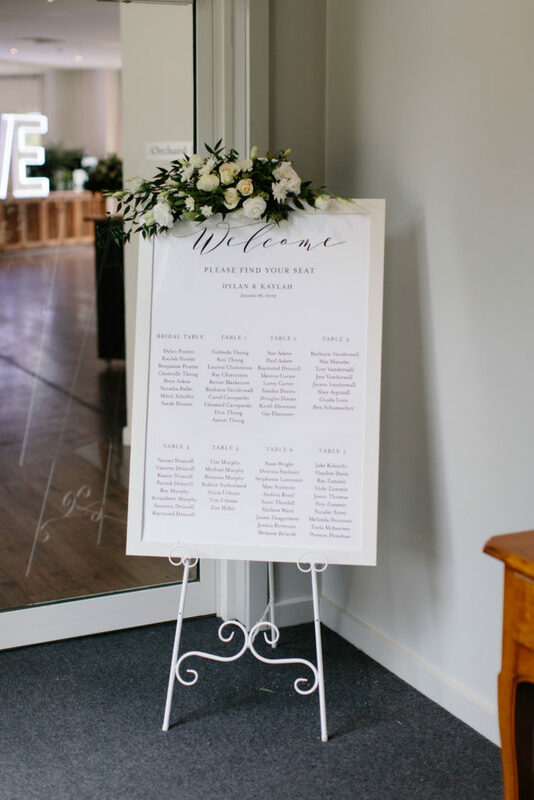 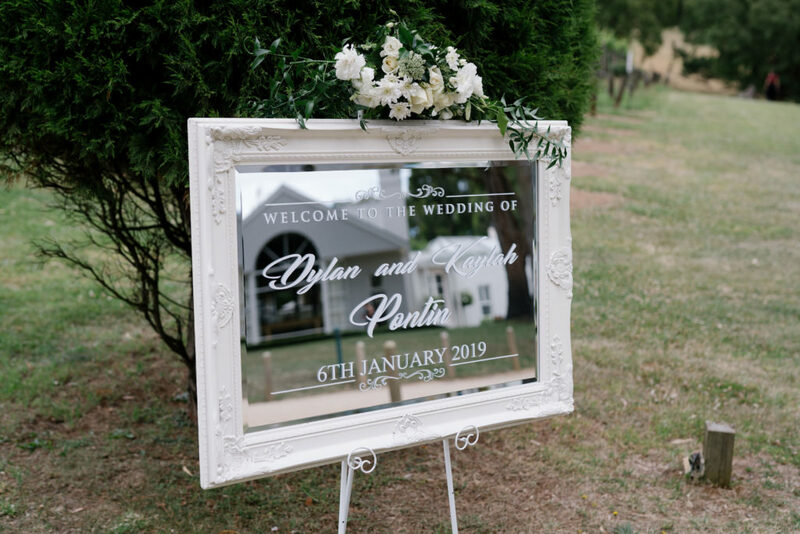 Our white mirror with custom decals also made the perfect welcome sign for the venue – this is also available for hire and we will take care of all the custom names and dates for you too! 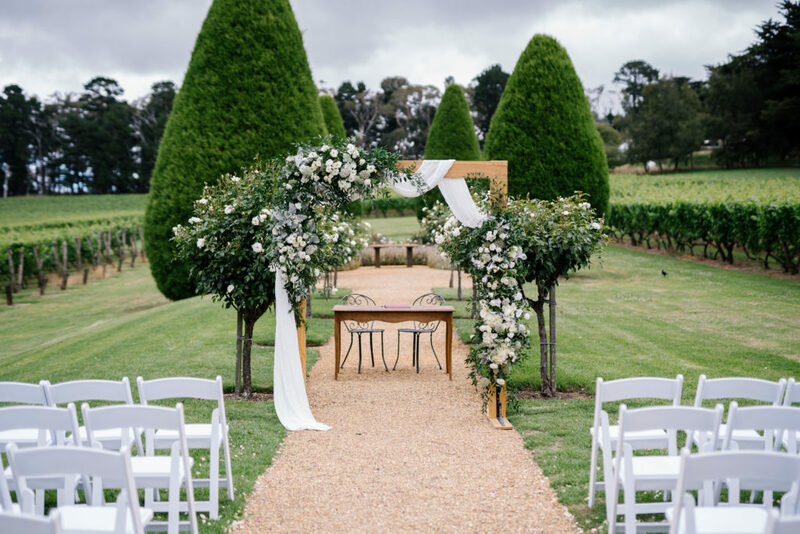 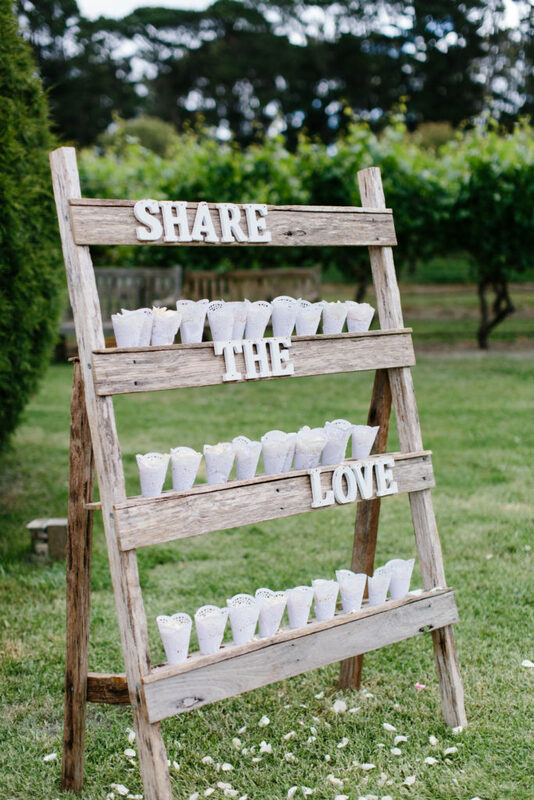 This shot features our gorgeous wine barrel arrangements, our share the love petal station, and our stunning arch! 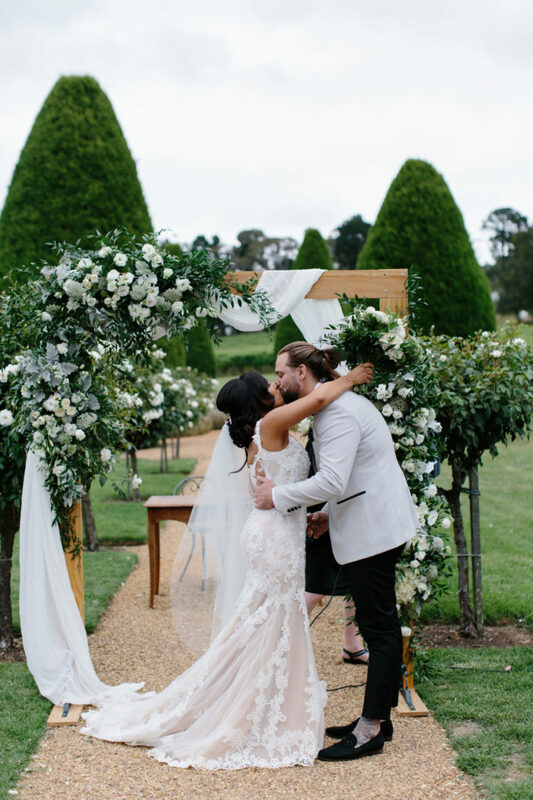 also look stunning here for a bit of extra height! 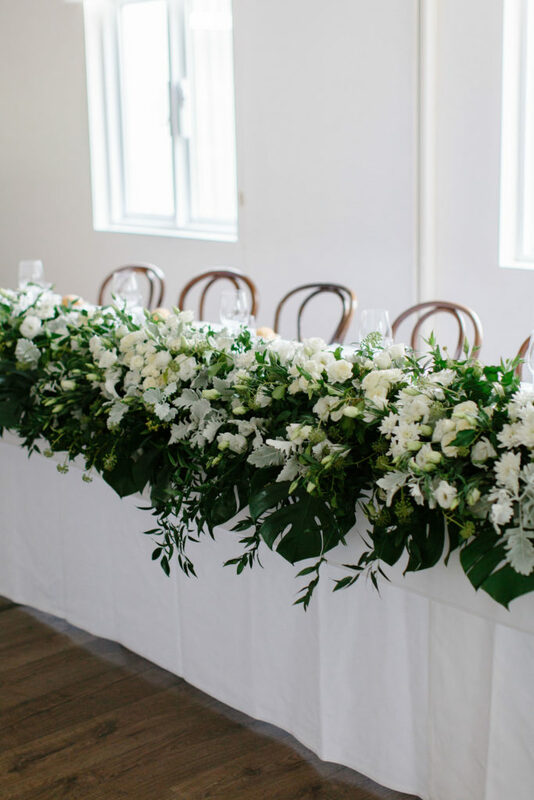 Bridal table goals! 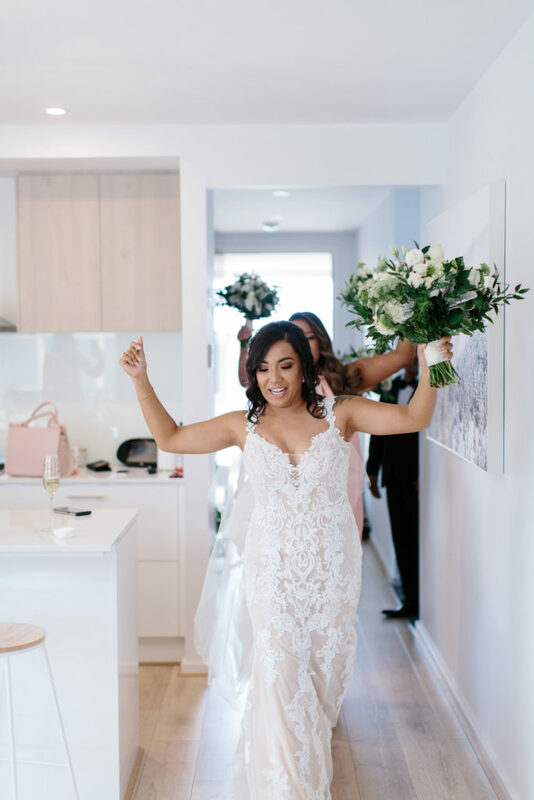 There is nothing quite like a full length runner! 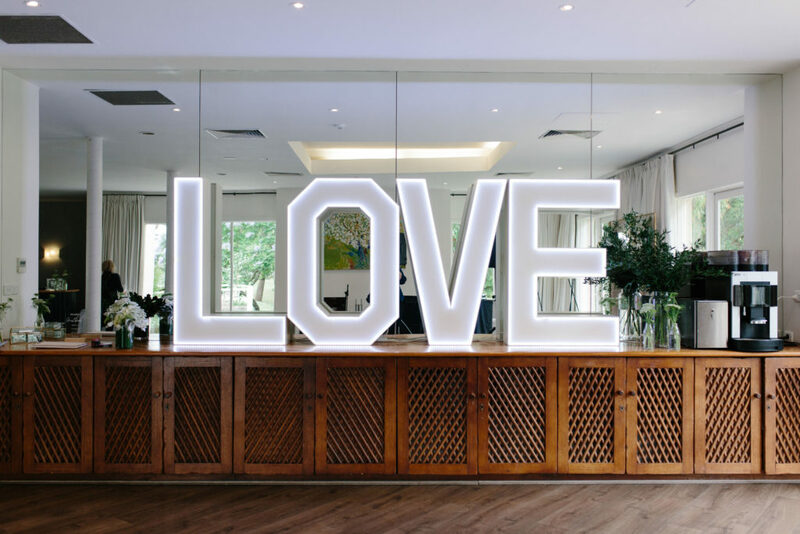 Our 1.2m strip light love letters are fit so well on this ledge and just took it all to a new level! 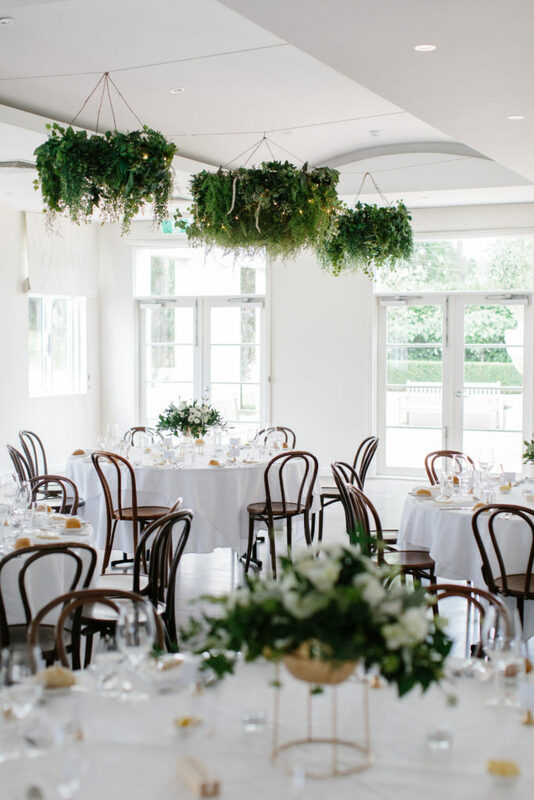 Possibly our favourite image of our trio of artificial foliage chandeliers!!! 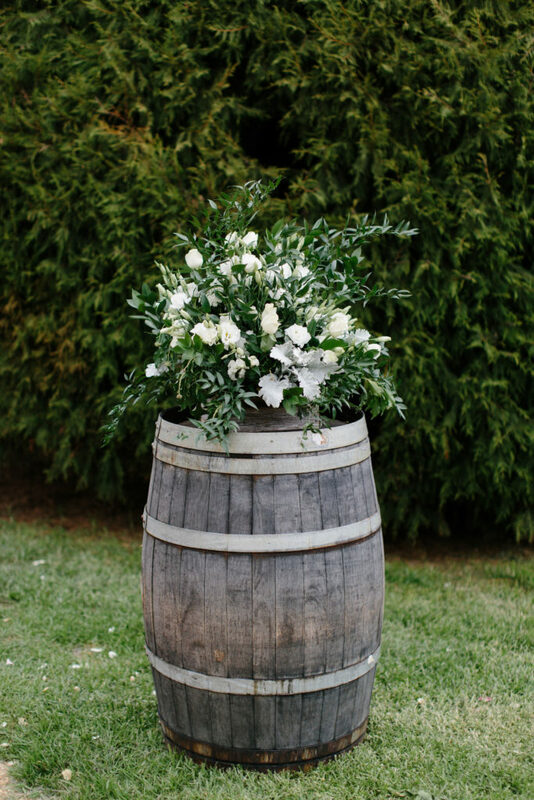 These are a must-have for Lindenderry and will feature in many of the images below so keep an eye out! 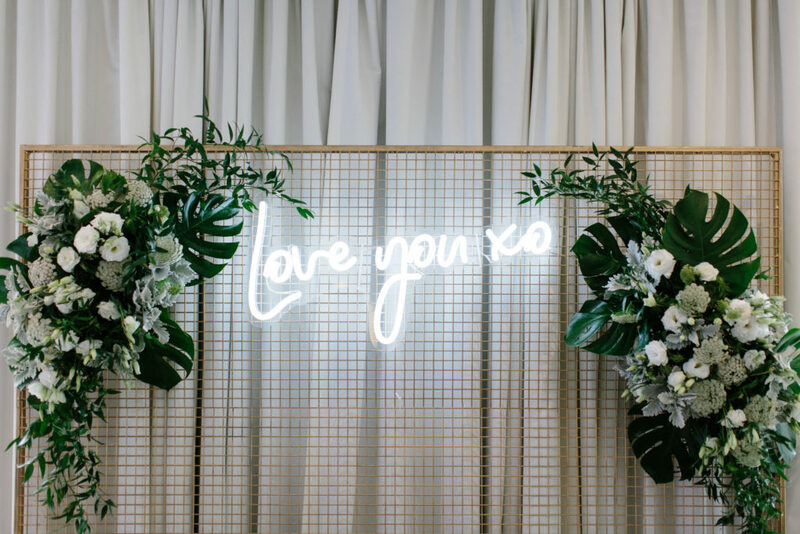 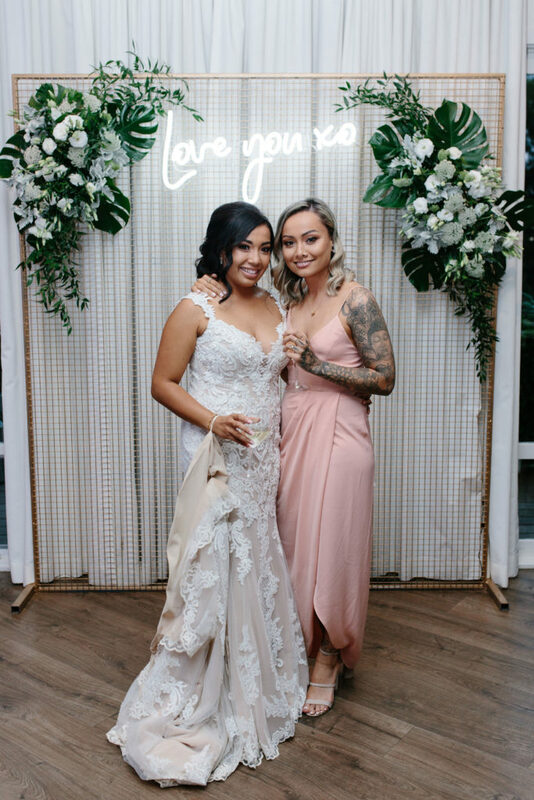 Our gold mesh wall with neon “love you xo” also featured as a photo back drop! 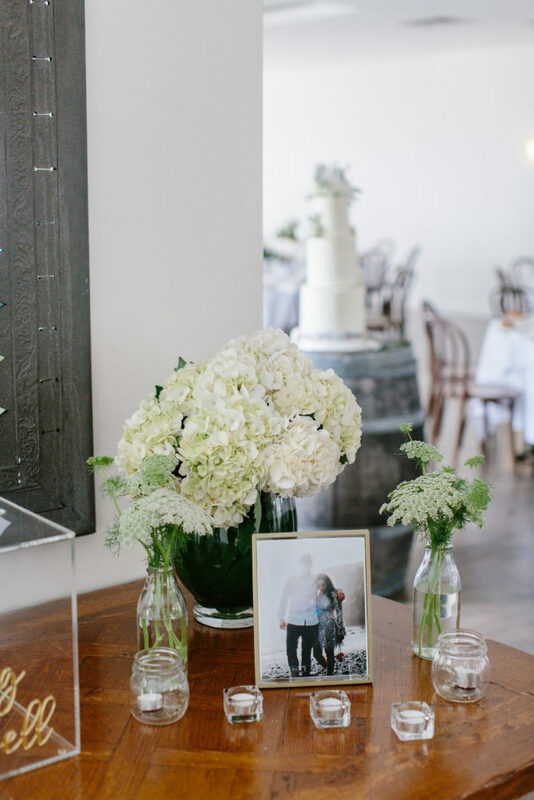 It is pictured here with fresh florals! 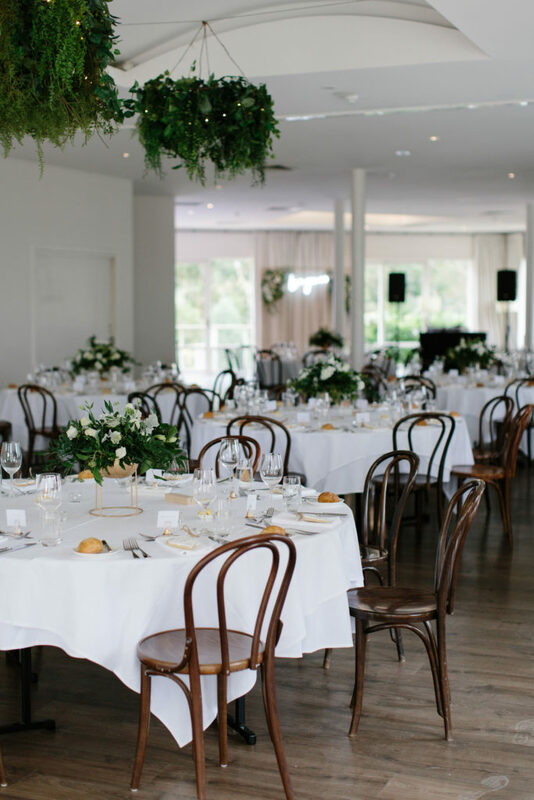 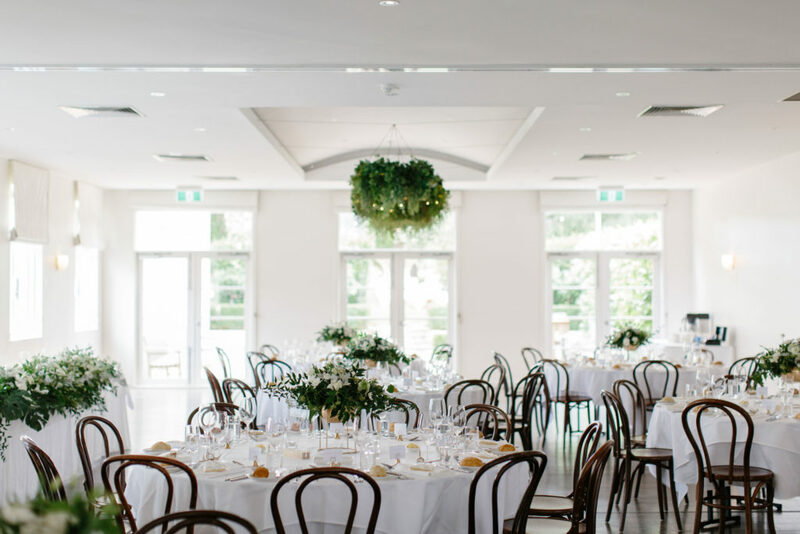 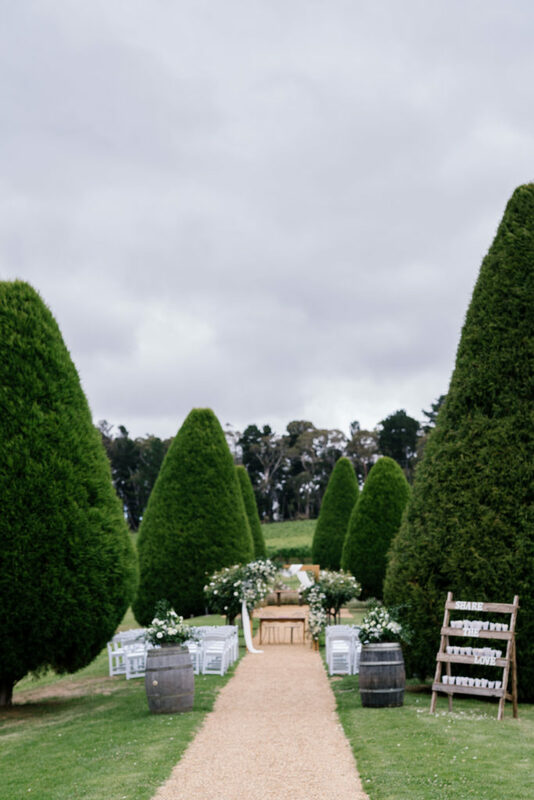 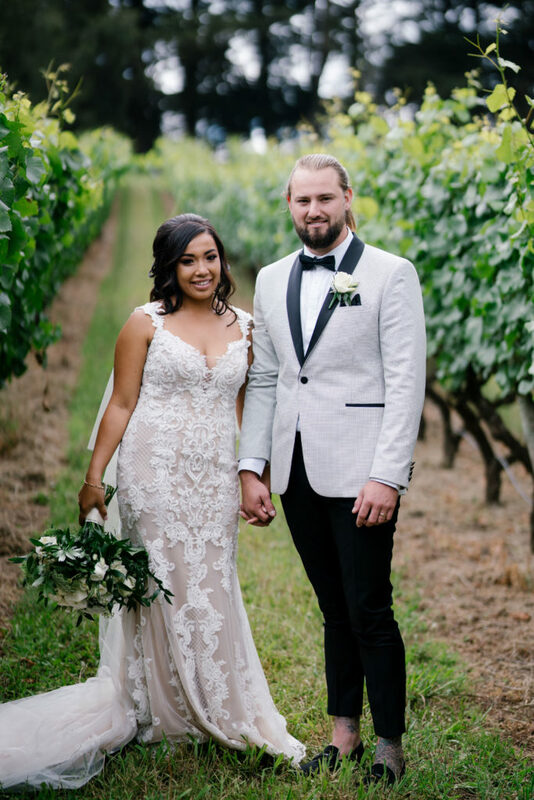 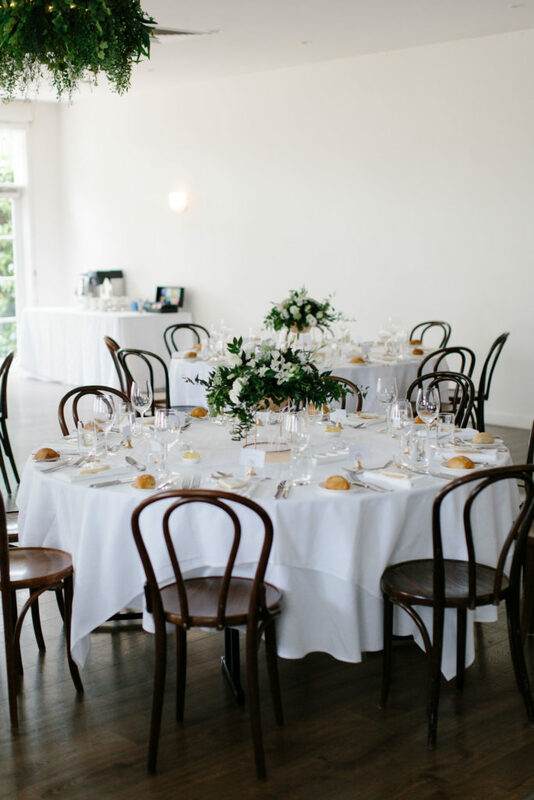 You may also like to check out some whites and greens at the Farm Yarra Valley!